B&H has the lowest price ever on some great Sony and Canon gear! These deals go into effect Saturday at Midnight (EST). Check out the details below. To see all the Sony deals, visit the B&H website. 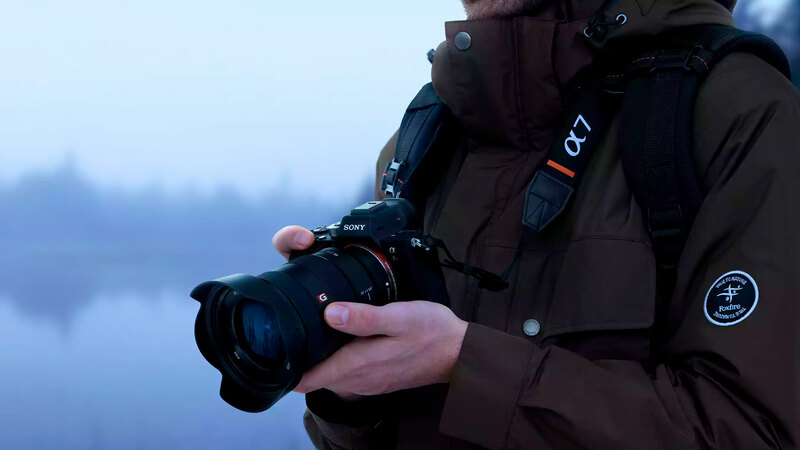 To see all the Canon deals, visit the B&H website.